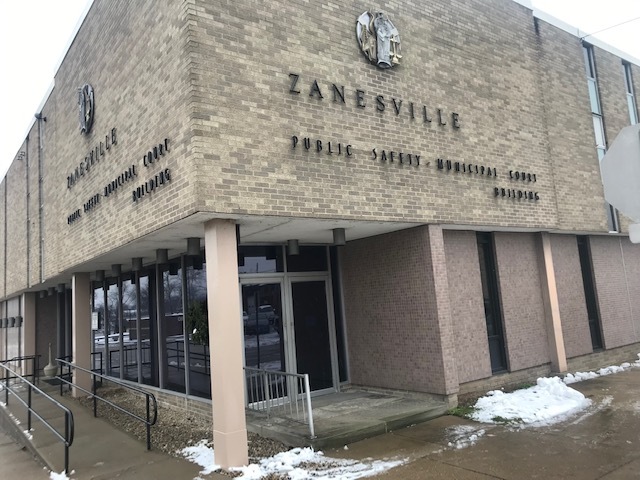 ZANESVILLE, Ohio – The Zanesville Police Department invited 20 members of the community to apply for the Spring 2019 Citizens Police Academy Program. This program has been trending in law enforcement across the country and it has now reached Zanesville. Police Chief Tony Coury said the purpose of the academy program is to show citizens what they do daily. “Show them exactly what we do from the beginning of an arrest, through prosecution. Show them what we do for training, how we’re trained and kind of give them a little look and a little taste of what we do,” Chief Coury said. The program lasts for 10 weeks and at the end, members will receive a certificate. The classes will give the opportunity for participants to experience first-hand how evidence is collected, what they do throughout the different departments, firearm safety and, much more. “Well we might start of the day, the first day, just tours of the Zanesville Police Department, the city jail, our communications center, talk about a little bit how the workings of the police department are and how we are structured. Then we would get into things like evidence collection,” Chief Coury said. Starting on March 7th, the classes will be every Thursday from 6:00 to 9:00 p.m. If interested in the program, they do hope to open it up to more of the community in 2020.